Similar to the way we regularly visit our health care providers for checkups, your fitness equipment requires regular checkups, too! Why Is Preventative Maintenance So Important? In order for your exercise equipment to perform as it is designed to, it needs regular servicing. Treadmills, ellipticals, bikes, steppers, cross-trainers and strength-training equipment that hasn’t been properly checked and maintained can break down or malfunction. One of the strongest incentives for scheduling preventative maintenance visits with Zimmer Fitness Repair is to reduce the need for future costly repairs. Just as you wouldn’t walk or put undue pressure on an injured leg, never use a malfunctioning machine. To prevent costly repairs or excessive downtime, call us at Zimmer Fitness Repair as soon as you notice a problem! How Can I Get Preventative Maintenance? Zimmer Fitness Repair offers a wide range of preventative maintenance plans. The best plan for you will depend on the type and brand of your fitness equipment and the frequency of use. Our service packages include monthly, quarterly, semi-annual, and annual maintenance plans. With regular maintenance, you’ll never have to worry about inconveniencing your guests with “Out of Order” signs and hear customer complaints about broken equipment. You’ll also rest easy knowing your tenants or patrons will be relatively safe when using your facilities. We’ll check and double-check to guarantee your equipment is running smoothly. Preventative maintenance extends the life of your fitness equipment and makes sure you get your money’s worth because the machine will remain up and running whenever you need it. It’s not simply a smart, economical choice — scheduled maintenance is actually recommended by all leading fitness equipment manufacturers. You want to be physically fit and at peak performance, right? Then you’ll need our knowledgeable technicians to inspect and/or repair your fitness equipment to be sure it is, too! We service all major brands and have nearly four decades of experience under our belts. Call us today to set up a maintenance schedule for your commercial or residential exercise equipment repair. Fantastic!! Thank you so much for the quick repair job and all the info you gave me. Will be giving out your number to anyone who needs service on their equipment!! 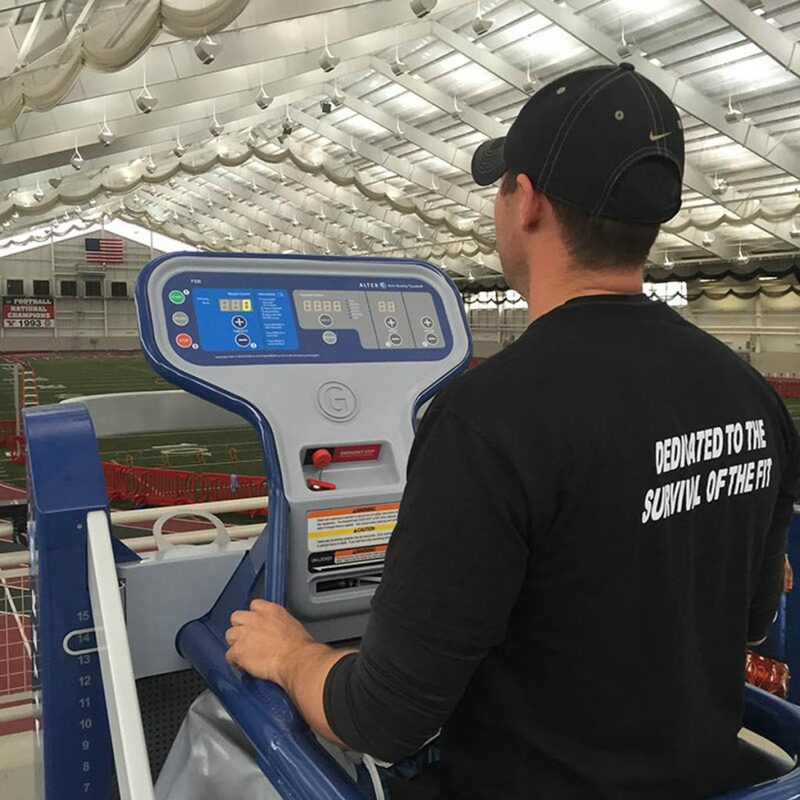 Whether your business has one treadmill or twenty, we have the right preventative maintenance plan to meet your needs. We can inspect and repair your equipment on an annual, semi annual or quarterly basis to ensure its safety, overall working condition, and to prevent costly repairs. Our experienced technicians can handle any repair that may be needed to fix and maintain your fitness equipment. Before you throw it away, talk to us first!